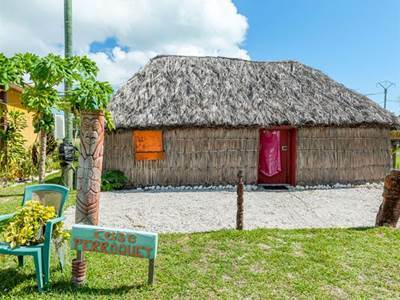 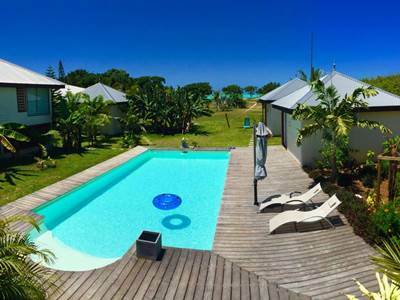 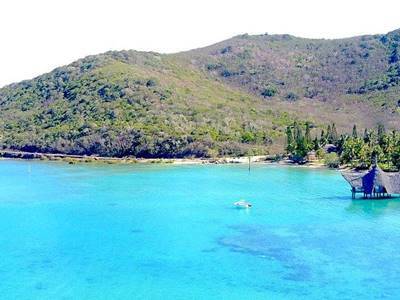 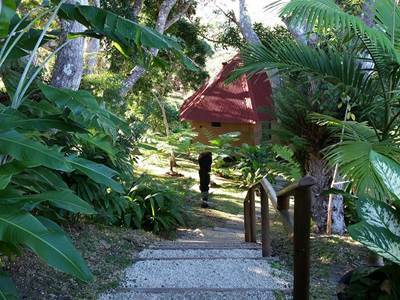 Discover our selection of holiday lodges in New Caledonia. 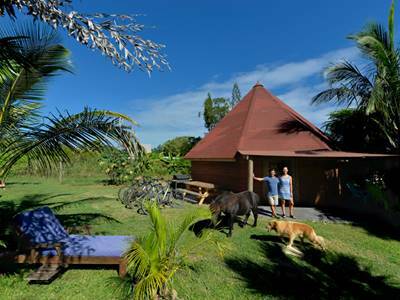 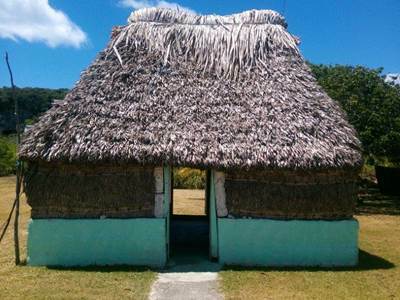 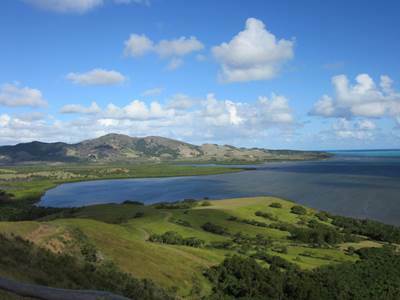 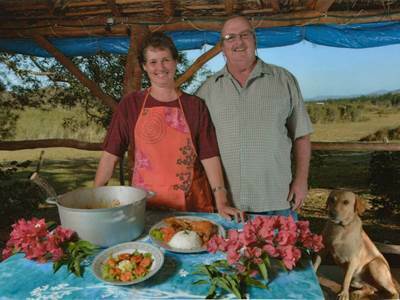 If you're a couple, with friends, alone or with family, discover or rediscover New Caledonia and its local ways of life. 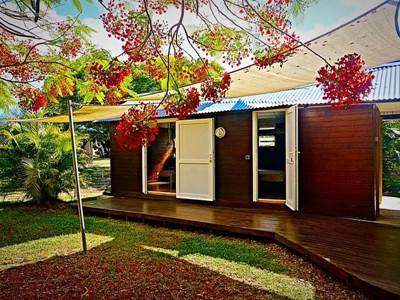 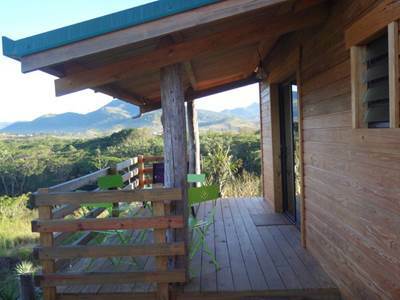 New Caledonia holiday lodges are finally available online, so don't wait and book now!